Global Foundation for Democracy and Development (GFDD) and the Fundación Global Democracia y Desarrollo (Funglode) initiated the Dominican Republic Environmental Film Festival (DREFF). 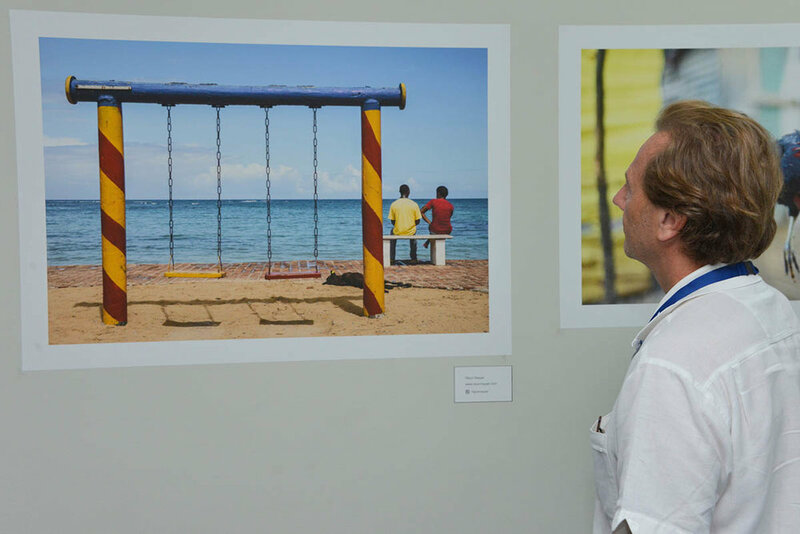 As part of the 2016 festival, DREFF and New York Film Academy organised a photography exhibition. 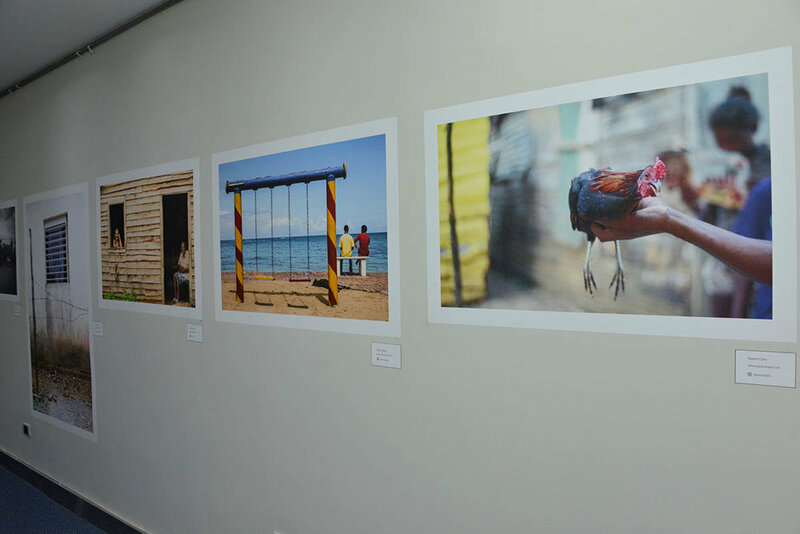 The exhibition was held at Santo Domingo, Dominican Republic in September 2016 to showcase the environment of The Dominican Republic. One of my images was selected for the exhibit. I created the image in Las Terrenas, DR in 2015. The image focuses on the people of the DR appreciating their environment.